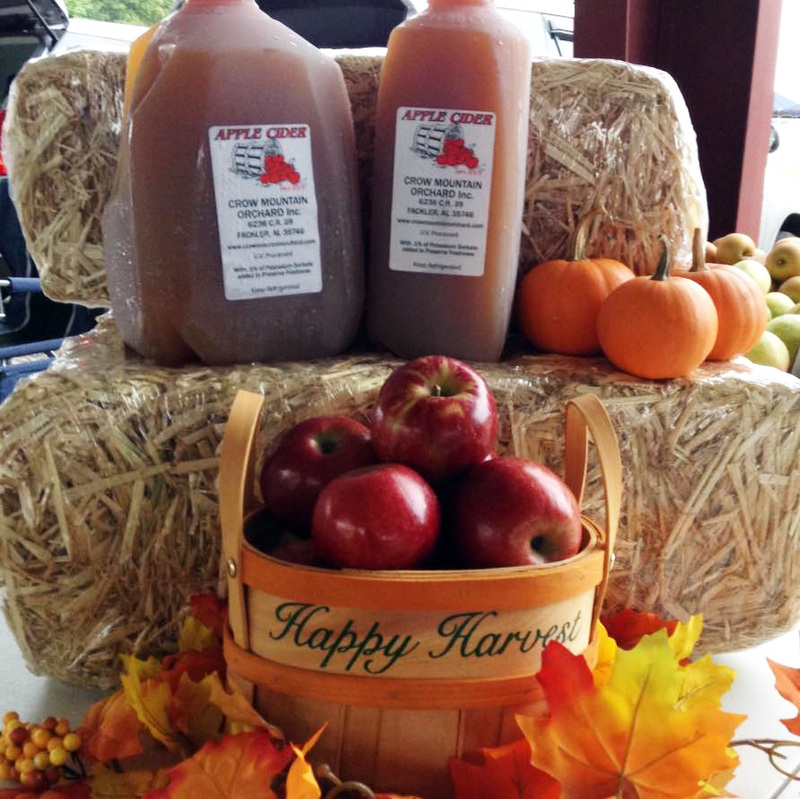 Time for Apples and Cider! How much for 1/4 bushel gold delicious apples and 1/4 bushel red delicious apples? A peck (1/4 bushel) of apples in the orchard salesroom costs $8.50. Do you have Mutsu available? Yes, we have Mutsu apples.